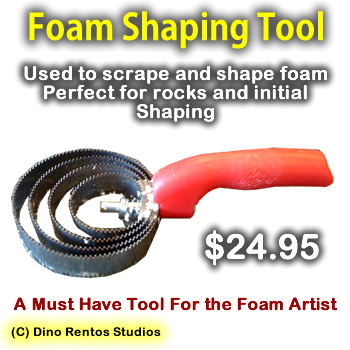 Foam Shaping Tool - Dino Rentos Studios, INC. This is a must have tool for the foam artist. Perfect for scraping foam to the shape you need.